Blue Sky, by J Hacha de Zola, is a song with a sound that should be used in a major motion picture. This song has a western feel without being country, a unique song that is a must listen. 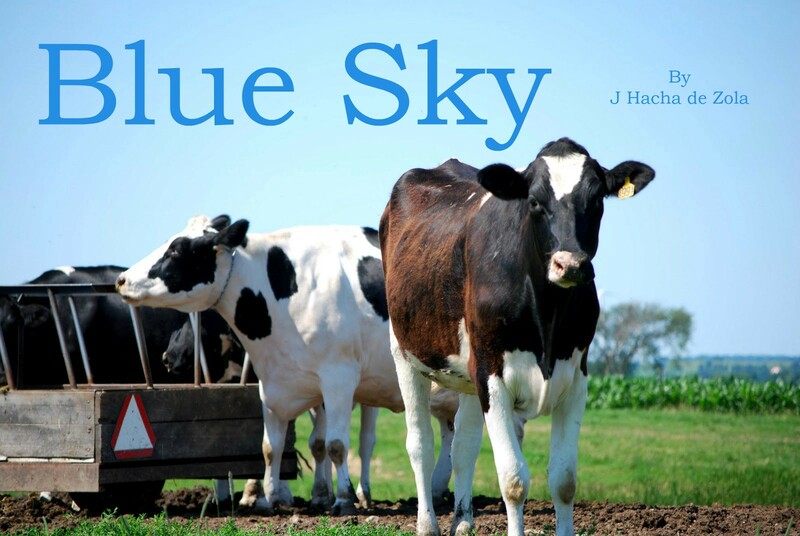 Click here to visit Free Music Archive to download Blue Sky for FREE!